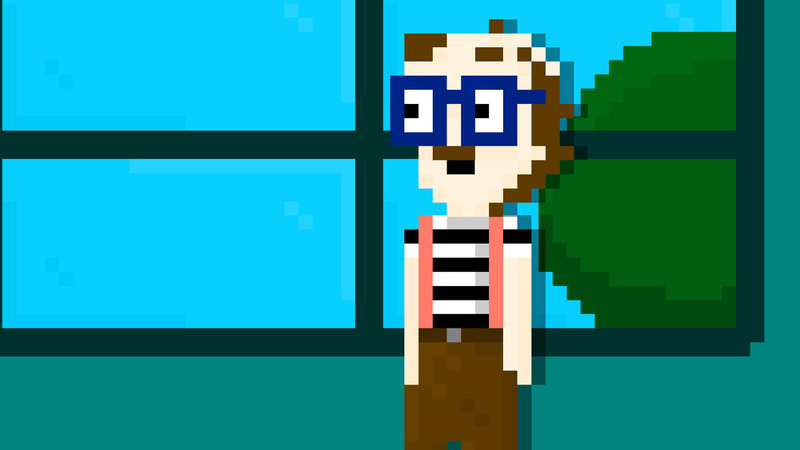 "A hilarious and thoroughly enjoyable simulation game." 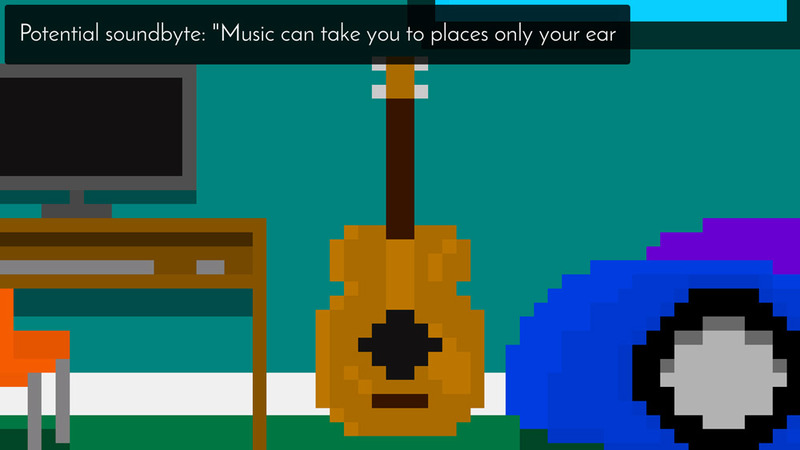 How to Cope With Boredom and Loneliness is a short yet fantastic and different little game. You play as a documentary maker going to meet a 43 year old man named Harold who has been grounded in his bedroom since he was only 13 years old! The interview will only last a short time as Harold’s mother watches over the whole thing and will not allow you to go too deep in to detail, once in Harold’s room you will have to choose three items out of many to quiz your subject about, depending on what you choose you may get a deeper look in to his life and this will also affect whether the outcome of your documentary is well or not so well received by the public, one thing about this feature that’s great is that mean you can replay the game a few times and get different outcomes, also if you ask Harold to play the guitar you’ll have a lovely little ditty played for you called Race Car Bed. The game uses retro style pixel art and the game is genuinely laugh out loud funny at times with some subtle yet pretty disturbing jokes running throughout the text. How to Cope With Boredom and Loneliness is definitely worth a few play throughs and for a game made for one of the Ludum Dare game jams it’s one of the most interesting and different we’ve ever had the opportunity to play. You can download How to Cope With Boredom and Loneliness here for free.